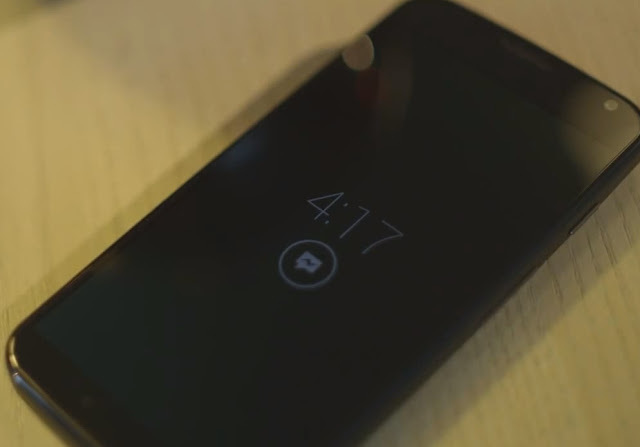 We have been seeing many rumors and indications that google is working on a new device called the MotoX. This is the first leak that has shown us a supposedly a real look of the phone and even said about the releasing window . Google has been quiet in its I/O about this , but it seems that the wait was not for the bad. The main feature that we have been craving for , since google showed it off in its expo earlier ,was the hands free voice commands . 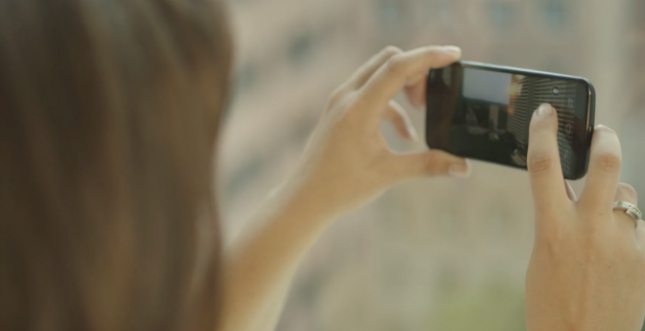 As the video narrates , the MotoX will listen to your voice and memorise it . The next time you can give a command even when the device is on standby . You can activate this feature by calling out " OK Google Now ....." and it will start listening . The thing that bothers us is the battery usage of this feature . Since the phone will try to track your voice even when on standby , it would be using is physical memory . The notification light has been a useful and yet a feature that was not developed . The notification LED does not tell us what is it notifying us about , but in MotoX , your screen will flash for a certain amount of time with the icon of the app that has a notification . I hope that google will not let the notification alert to e restricted only uptil the app icon and show us more infoemation . You can press the camera shutter buttton to activate the camera app but in MotoX you can even shake or twist the phone to launch the camera even when using other apps . This is a fun and easy way to capture the moment . Once inside the camera app , you will not find any shutter icon to press for taking the snapshot. Rather , you will have to simple touch on the screen to take a snap and a long touch will give burst shot mode . However , it is not clear how will the user be able to use focus while taking pics , but we may assume that the place we touch gets focused and captured . The video didn't stop until it told us that it will be released on Rogers in August . Rejoice United States residents , you might be the first to get this device in your home market . This info tells us that the phone will be announced latest by mid-August . Catch the video and tell us what you think of te new features and the look of MotoX . Stay tuned for more info . 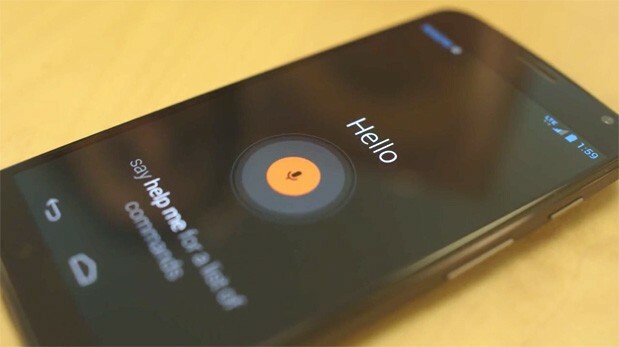 Another fresh video shows us a demo of the voice command responsiveness .